NOTICE: THIS APPLICATION IS ONLY FOR BOXOFFICETICKETS.COM EVENT MANAGERS. 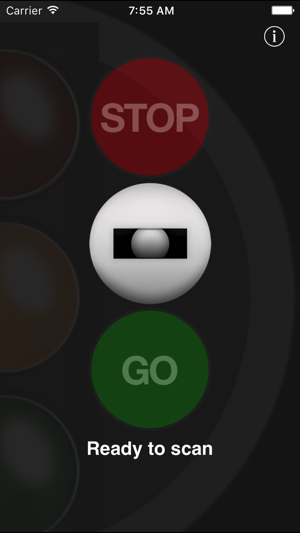 RoBOT StopLight provides wireless, realtime ticket validation. 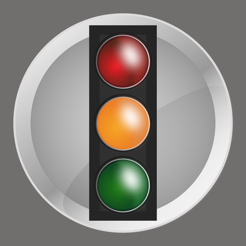 RoBOT StopLight® makes it easy to use wireless ticket scanners to speed and simplify admission control at multiple entry points throughout a venue. This application requires a current management account with the boxofficetickets.com network. Please consult a boxofficetickets.com customer service representative for assistance or questions, 800-494-8497. 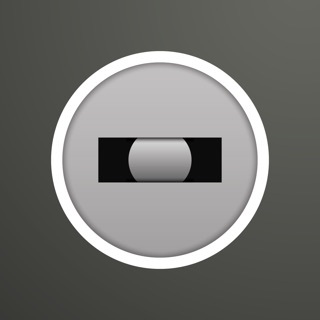 The app now uses the main camera of the device for bar code scanning, no more third party hardware! © 2017 Box Office Tickets Inc.